Are you headed out on a once in a lifetime trip? Maybe you just want to up your photography game, and you’ve realized your phone isn’t the end all and be all of photography equipment. 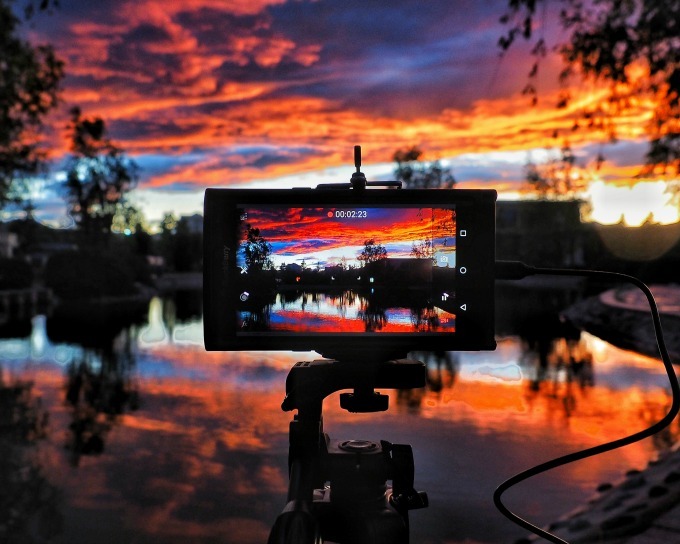 Perhaps you want to record impressive videos on your next trip. You don’t want to pack too much you’ll have to lug around, and you don’t want to leave out anything important. 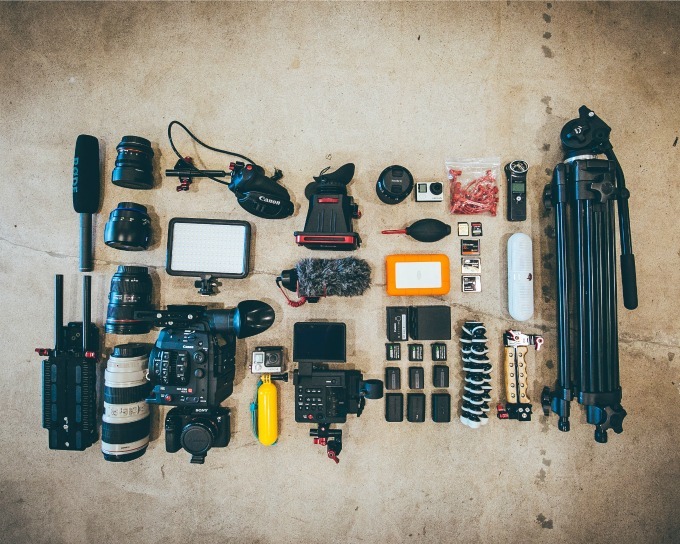 If you’re looking for a quick list of some of the most essential gear to record impressive videos while traveling, we’ve got you covered. 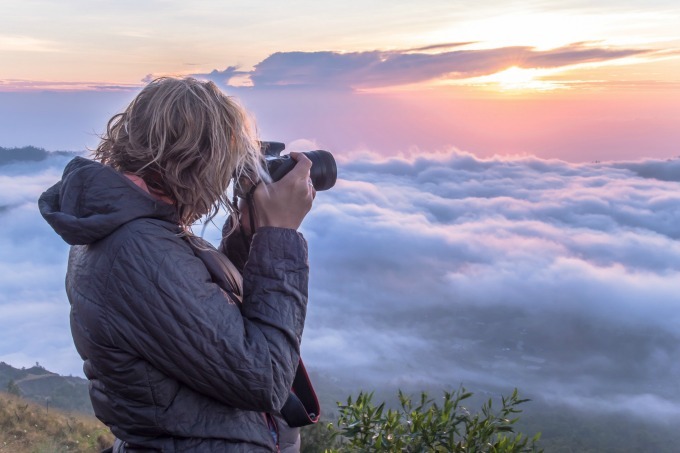 We rounded up a list of some must have photography and videography equipment, but that’s still small and light enough to travel with. Light-weight camera – This should be your top priority. Look into investing in something like one of the new mirrorless cameras. They’re small and compact, and you’ll save all the room that your DSLR takes up. This isn’t a small investment, and if you already have a good camera, one that records at least 1080p video at 30 frames per second, take that one with you. Use the money to invest in some other equipment. Stabilization equipment can vary from tripods to monopods to gimbals. It’s up to you to figure out what type you need based on the kind of videos that you want to record. Ideally you should just pick one, but I’m a fan of taking a tripod and a gimbal. External lighting is a photo and video saver. 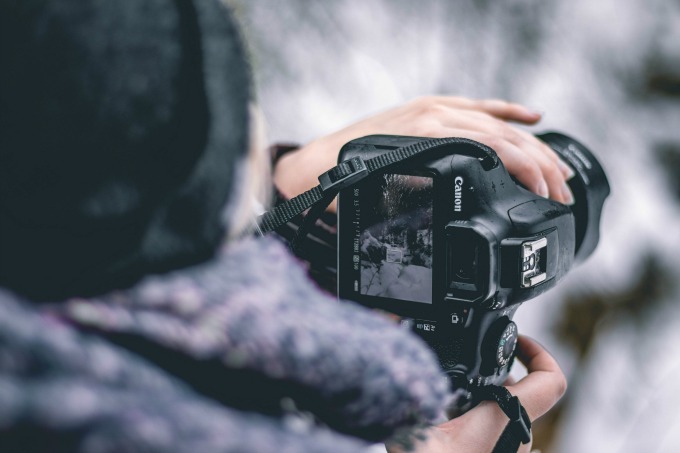 It can help if you plan on shooting in low-light conditions. Get a portable video light that runs on rechargeable batteries. You may also want a portable ring light and/or a speedlight. Extra batteries are a necessity. No one wants to get caught with a dead battery. Make sure that you have backups for any kind of equipment that needs a battery. Ideally, you should have enough batteries to last through a whole day of shooting video – or as long as you need before you get the chance to recharge. Spare storage is definitely good, and you’ll undoubtedly need at least a few extra SD cards. An external hard drive is also a great option if you plan to be gone for any length of time, and helps prevent your SD cards from accidentally being overwritten. Cleaning kit – This will probably come in handy a lot more often than you think. The last thing you want is to have something stuck on your lens, or greasy fingerprints affecting your photos and videos. The cleaning kit gets rid of everything – smudges, debris, dust, etc. Universal power adapters – These will definitely come in handy if you’re traveling internationally. Different countries use different types of plugs, so you need to make sure you can charge your equipment. Laptop or tablet – Some people travel without their laptops. Not me, generally. It not only lets me work on the go, it can be useful for basic video editing or to convert videos for storage. For example, you could use a laptop with Movavi Video Converter for Mac to review and convert the videos that you want to keep. Padded waterproof pack – You’ve spent a lot of money on your photography equipment. Help protect it with a waterproof bag. Get one that you can use to carry all your video recording equipment. It doesn’t have to be anything extraordinary, but it should help protect your gear and shield it from the elements. That should cover most of the essential videography items that you’ll need. Although it may seem like a fairly long list, most items are relatively small and portable, and shouldn’t take up too much space. Keep in mind the types of videos you’re planning to shoot. If it’s all scenery, you probably don’t need a mic. This step will allow you to narrow down your photography equipment choices, and just pack what you need. By following the list above, you should be well-prepared to record impressive videos on your trip. 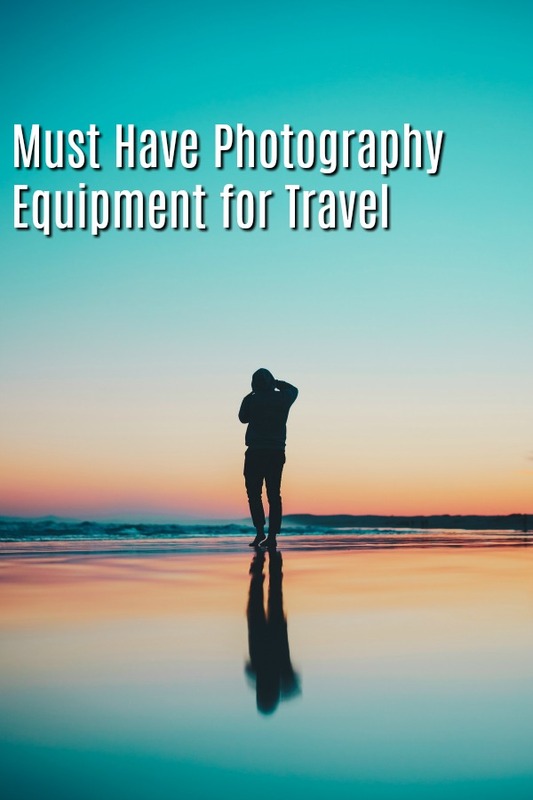 More importantly, you won’t feel like you’re lugging around a metric ton worth of photography gear all the time, and you’ll be able to move around relatively unencumbered.